How do you sign up with BitCoin? Bitcoin is different from Internet Banking you know and use every day. It is like a credit card or Paypal but different, before you start using Bitcoin for any serious transaction, be sure to read what you need to know and take appropriate steps to secure your wallet. This is because there are cases of people losing millions due to hacking, or losing all their coins in their wallet when the company goes bankrupt. Always remember that it is your responsibility to choose your wallet carefully and adopt good practices in order to protect your money. Find your wallet and start making payments with merchants and users. Works great on Android 8.0 Oreo / Android 9.0 [ Popsicle, Pancakes or Pie ] smartphones such as Samsung Galaxy, Huawei Mate, Oppo, Vivo, XiaoMi, Nokia, and also Apple’s iOS iPhone. When you’re offline, you can still pay via Bluetooth. System notification for received coins. 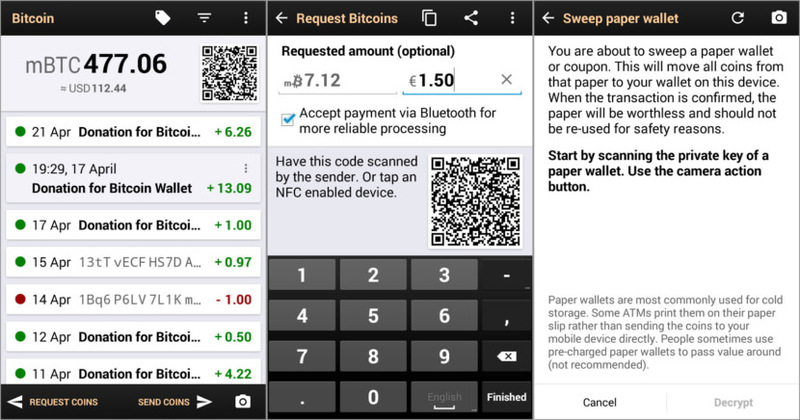 Sweeping of paper wallets (e.g. those used for cold storage). App widget for Bitcoin balance. Decentralized server architecture. Wallets work even if Airbitz servers are down. breadwallet is your on ramp to bitcoin – the future of money. 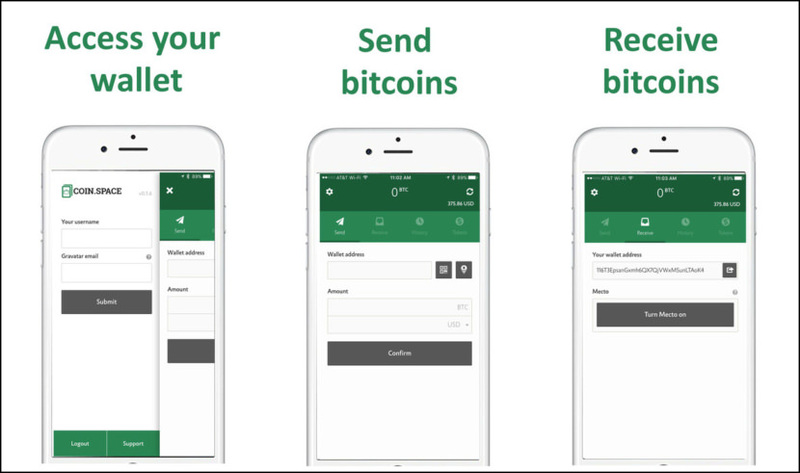 Intuitive and secure, breadwallet gives you complete control over your bitcoin. Send and receive bitcoin payments instantly, with the safest mobile wallet available. 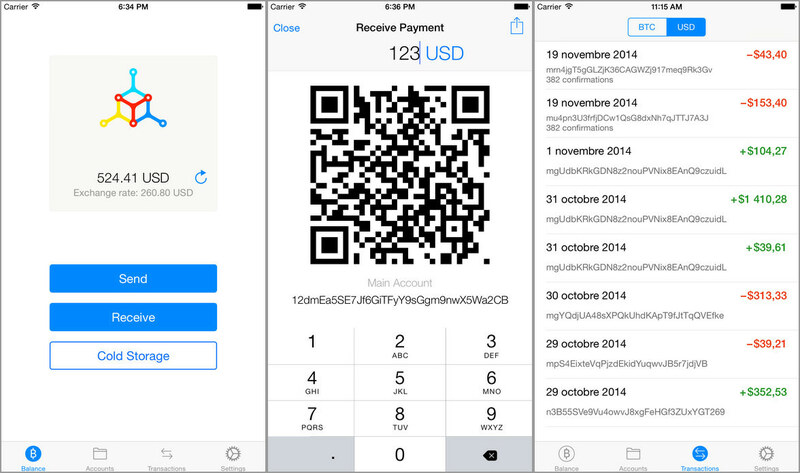 breadwallet is the only iPhone wallet which connects directly to the bitcoin network. This means that there are no servers to get hacked or go down – your funds are always safe. Even if your phone is lost, damaged or stolen, you can easily recover your funds using your personal recovery phrase. Designed with beautiful simplicity as the core design principle, breadwallet is easy and intuitive for anyone to use. Now everyone can participate in the future of money. breadwallet is open source and free. There are no extra transaction fees or costs. Send any amount of money to anyone in the world instantly. This is how money should be. 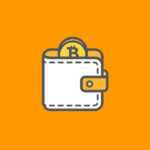 With Bither wallet running on cold or hot mode, you can use Bitcoin as simple as cash or credit card. Cold wallet running on offline mode (Backup phone). Private keys are protected by digital password. Realtime monitoring the network status (Wifi, 3G, BlueTooth). Security check for private keys. Sign the hot wallet’s unsigned transactions. Hot wallet running on online mode (Daily phone). You can prepare unsigned transaction for Watch Only address. Hot wallet also supports private keys, you can save some pocket money in this kind of addresses. 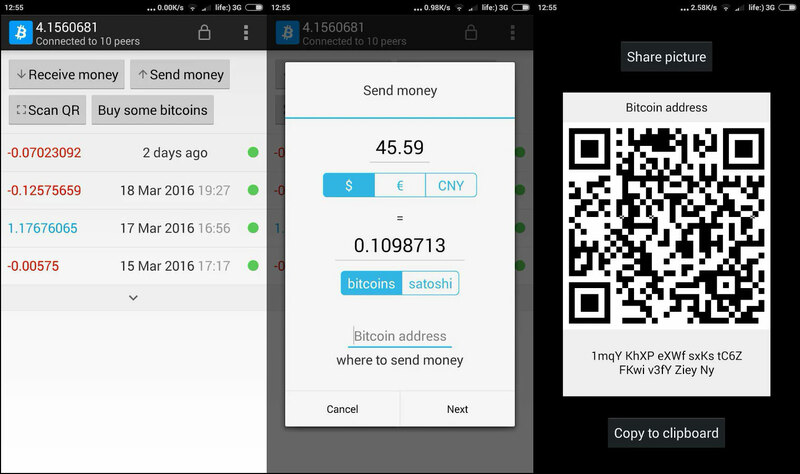 Decentralized and P2P (peer to peer) Bitcoin wallet, no registration or login needed. Realtime price of major Bitcoin Exchanges. System notification for new transactions. 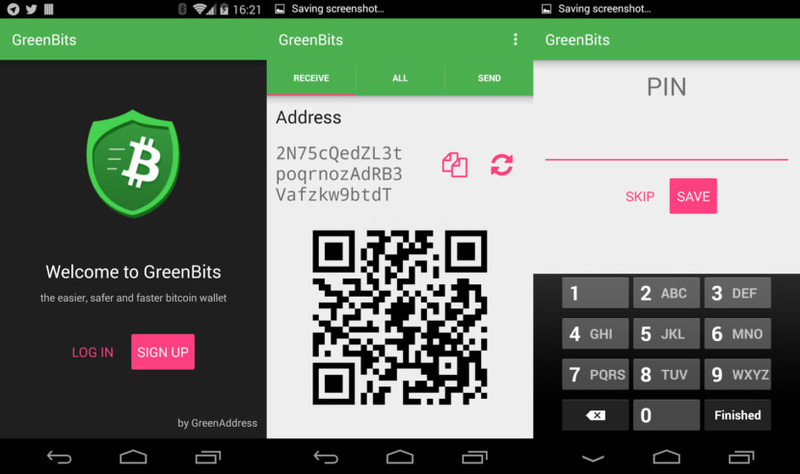 GreenBits is a native Android Bitcoin wallet for GreenAddress’ wallet service. 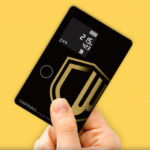 This wallet provides security, privacy, and a great user experience. The unparalleled cold storage functionality allows you to 100% secure your funds until you are ready to spend them, works for your paper wallets, private keys, master seeds. Find other people to trade Bitcoins with in person using our Local Trader feature. 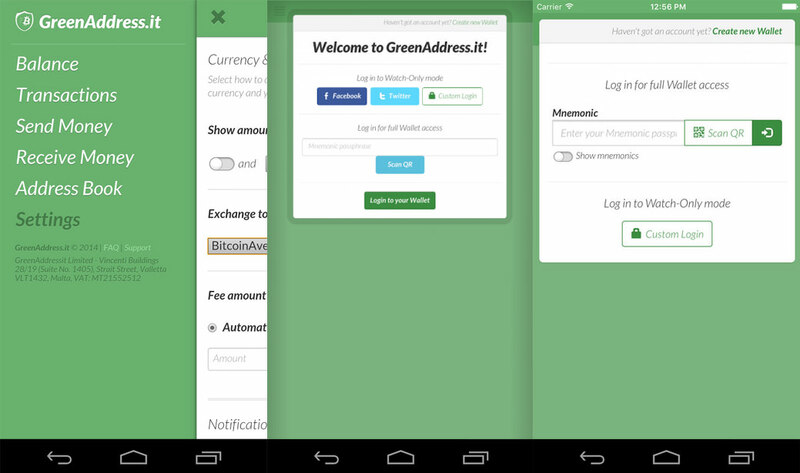 GreenAddress Cordova is a multi-platform Bitcoin Wallet service. 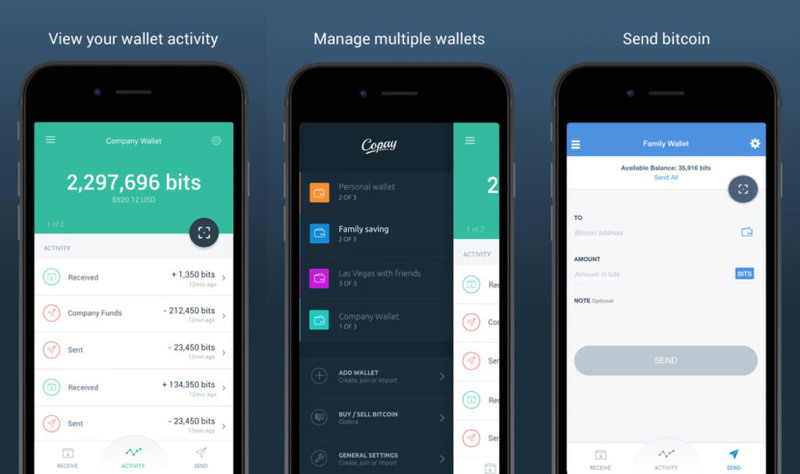 This wallet provides security, privacy, and ease of use through multi-platform mobility. Absolute control of money and privacy at any given time is not negotiable. Bitcoin, Ethereum and numerous other altcoins always on you, securely with our cross-chain enabled mobile hybrid wallet. 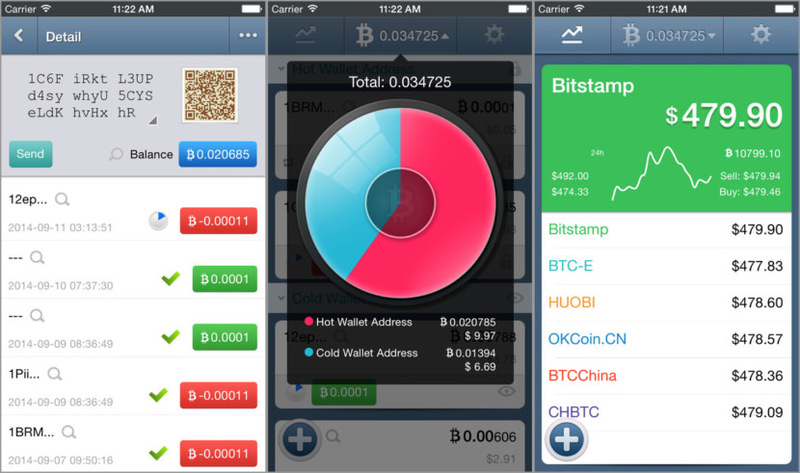 Multi-Coin – Native support for bitcoin and most major altcoins. Continuous integration of key alt-coins. Superb Security – Your private keys never leave your device. Strong wallet encryption and cryptography guarantee that your funds will remain safe under your ultimate control. Enhanced Privacy & Anonymity – No KYC bureaucracy to access your funds, no IP association, no identity linking, no transactions tracking. Our servers anonymize your requests by hiding your IP from prying eyes. 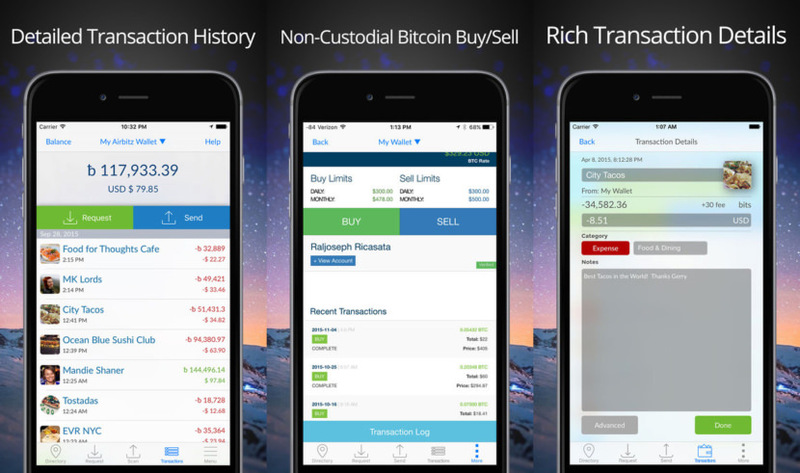 Exchange Inside – Convert between altcoins instantly from within the app, through our strategic partner ShapeShift. One-time Backup – Hierarchical Deterministic Wallet (BIP44) enables you to keep everything accessible and secure with just one super-passphrase which you only have to back-up once and for all. Open Source & Transparent – No hidden code, no malicious modules, no exploits, no small letters. Our code is publicly available and publicly reviewed. Streamlined & User Friendly – Advanced technology enables you to use your altcoins to pay directly to bitcoin addresses and vice versa. No extra steps, no endless sign-ups/ins. One-click cross-chain payments. Lightweight & Community Driven – Top engineered, runs smoothly even in older, low-spec devices. Reduced power consumption and data usage. No need to download huge blockchain files locally. New features are constantly crowdsourced. 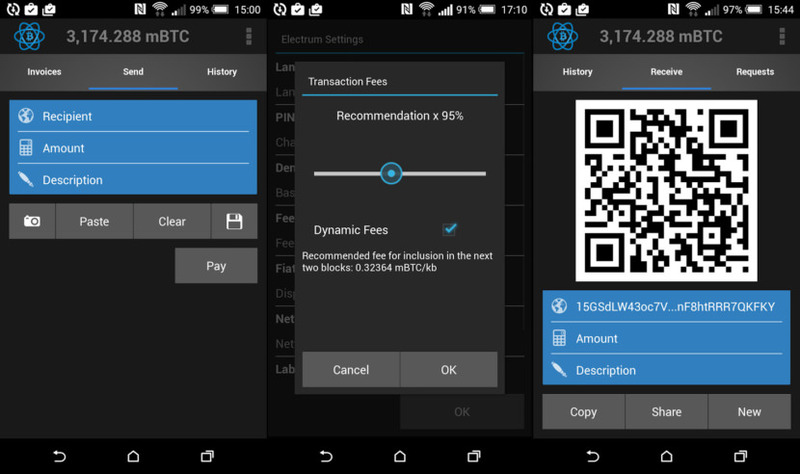 CoinSpace is a free HD bitcoin wallet, which you can use to make worldwide payments for free. Complete control of your finances for your Android mobile phone. Take your Bitcoins with you on your phone. It’s cheap. It’s transferable. It’s fast. It’s not owned by a company. It’s secure. Be your own bank with CoinSpace. Secure passphrase generation (your master private key), no one else can access your Coin.Space wallet. Each transaction generates a new address in the BIP32 tree, for maximum privacy. Support for OpenAlias to send and receive payments. Use the geo-location feature (Mecto) for transactions with nearby users. Mecto never displays your exact location on a map to other users. Instead, you simply appear on a list if the person searching for you is within the same area. Single-tap balance conversion into your chosen fiat currency. Supports Bitcoin and Litecoin with more coming soon. 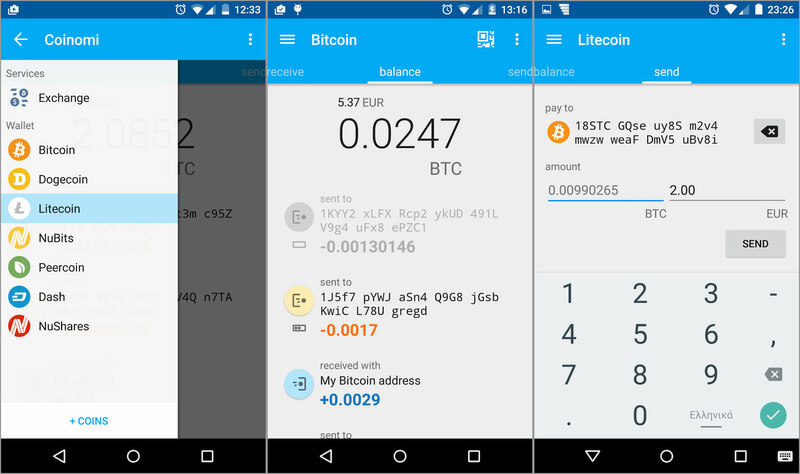 CoinSpace free wallet makes paying with bitcoins easy and secure available anywhere on your phone (mobile) or desktop (web). Make more value with your virtual bitcoins wallet for free. Securing Bitcoin payments since 2011, Electrum is one of the most popular Bitcoin wallets. Electrum is fast, secure and easy to use. It suits the needs of a wide spectrum of users. Safe: Your private keys are encrypted and never leave your device. Forgiving: Your wallet can be recovered from a secret phrase. Instant On: Electrum uses servers that index the Bitcoin blockchain making it fast. No Lock-In: You can export your private keys and use them in other Bitcoin clients. No Downtimes: Electrum servers are decentralized and redundant. Your wallet is never down. Proof Checking: Electrum Wallet verifies all the transactions in your history using SPV. Cold Storage: Keep your private keys offline and go online with a watching-only wallet. A single-page application which allows you to store your bitcoins securely and transfer them easily. It is an HD wallet which means your balance and full transaction history can always be restored using a single mnemonic code should anything bad happen to your device. This wallet is lightweight and blazingly fast. It works well even on a slow internet connections. 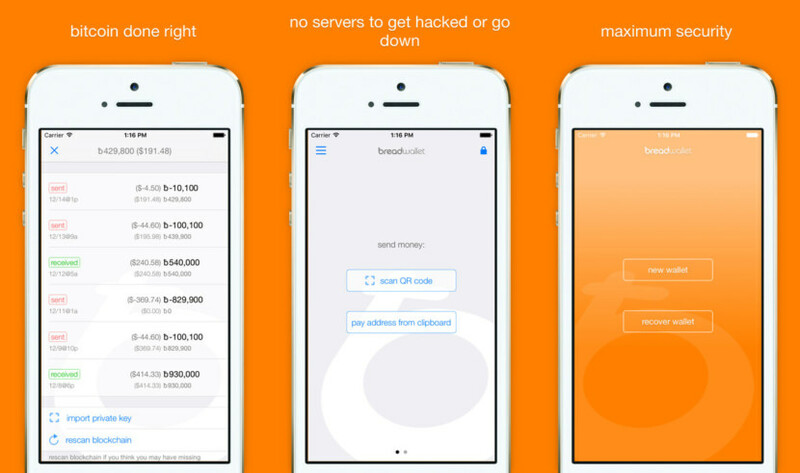 Wallet data is encrypted and password-protected. Emergency Lock and Destruction Code can preserve your funds in a situation when you are forced to reveal a password. hi sir i am neha, i am using zebpay wallet and I have tried to calling you on customer care no nobody can give any response from yr side please give me any other customer care number urgently of zebpay. Currently I’m using vertfolio, it’s new but simple and easy to use. Kcash. You can have a try. No scam at all, all is explained here, noone is blaming the QR company. My Phone runs ubports. Still looking for a decent bitcoin wallet.